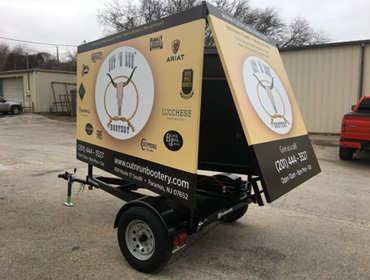 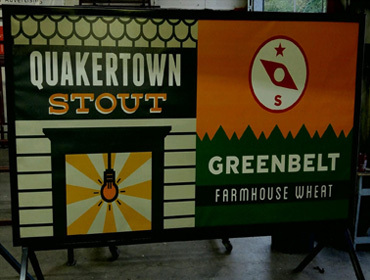 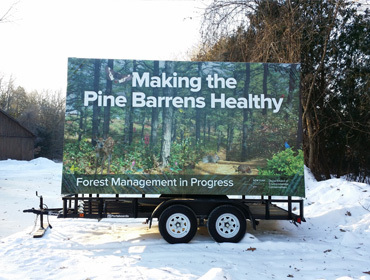 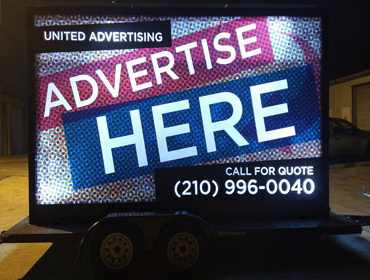 Whether your business needs a lightweight billboard for some extra advertising, or you are looking to catch your customer’s eye with an LED back-lit billboard, Portaboards has you covered. 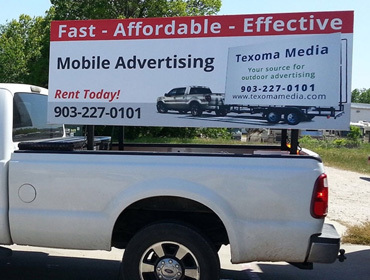 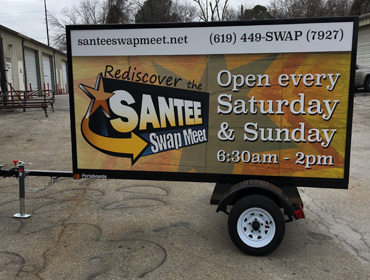 We have a wide selection of mobile billboards and portable signs to suit every mobile advertising need. 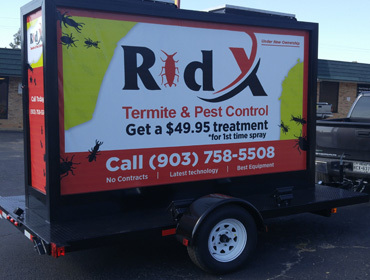 Browse our selection today, then contact us for a quote on your next project.